That special night with their master vampire is interrupted by Dracula and Santa Vamp. 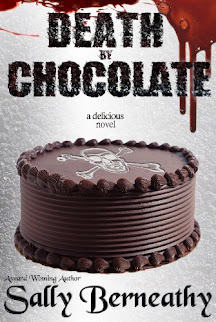 Warning: explicit language, action, and, since one bride is a cop and the other a punk rock musician, swearing. Biting Halloween—Elena and Bo’s honeymoon in the Dells is derailed when they get run off the road by a vampire. They chase him, only to find out Dracula—the real Dracula—is on the loose. Introduces Glynn Rhys-Jenkins from Biting Oz. Biting Christmas—Nixie and Julian slide into a hot-tub honeymoon, but things turn nasty when Santa Vamp shows up. Twins grow up with a bond beyond all normality. From infancy on, DANTE DeMILLE’s evil acts are immediately reflected in the accelerated aging and agony of his sister, DEMI. Pain, acne, and hair loss during preschool and teen years; agonizing degenerative arthritis, graying hair, and wrinkles, etc. as an adult are a plague she endures most of her life, though she lives in Hollywood and he lives in New Jersey. On rare occasions when Dante acts with humanity, Demi’s aging process reverses. 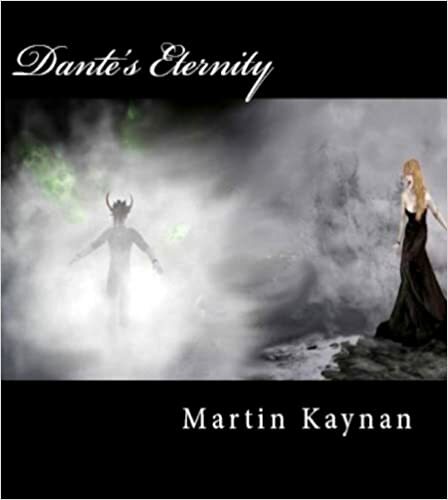 After thirty years of separation, Dante’s Eternity closes the book when the twins meet in New York in a shocking ending. 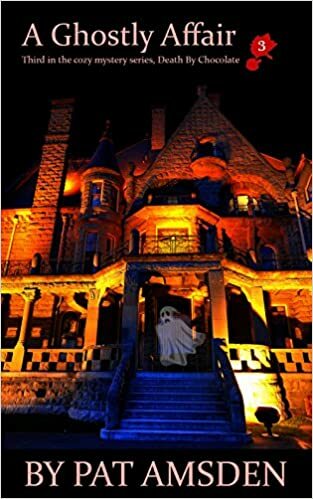 Psychic medium Addison Lockhart jolts awake, her brow sweaty, head throbbing. The dream had seemed so real. The twins, eleven-year-old Vivian and Grace, were so full of life she wanted to reach out, touch them. But she couldn’t. The girls had been dead for forty years. Why then had they appeared to her, summoning her help? Were their untimely deaths really an accident, or was something far more sinister to blame?